Have you ever wondered how you can mix your favourite perfumes together to create a totally unique scent? Here’s how. Fragrance cocktailing, also known as scent mixing or fragrance layering, involves combining two (or more) scents to create a unique custom-blend aroma. However it’s not as easy as randomly spritzing on perfumes; you need to know which notes and fragrance families complement each other before you dive right in. 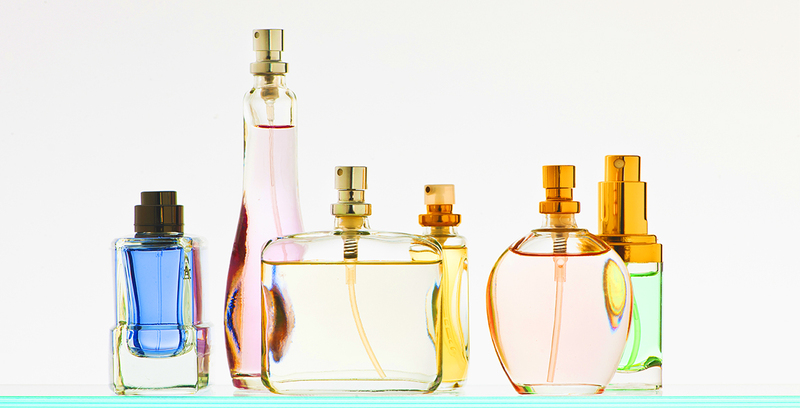 Knowledge of the fragrance categories (floral, woody, citrus, oriental and gourmand) is essential for layering. While there is no hard and fast rule, the general guideline is to mix scents that are either in the same family or in complementary ones. For example, if you are choosing to mix floral fragrances, start by layering light and fresh florals over the darker, deeper ones. The less complicated the perfume composition the easier it is to mix. Look for subtle, minimalist fragrances that feature one or two notes only for a seamless blend. Try keep within the same family for better control of the combined fragrance. Always spray the stronger fragrance first, so that it’s present but not overwhelming. When you’re layering an EDT or EDP with a body lotion (read further for more on this), or mixing two EDTs, always apply the heavier-smelling scent, wait for it to dry or soak in, and then apply the next. Layering scents isn't exclusive to perfumes; you can also use body care products such as creams and butters to create an intense, long-lasting, top-to-toe scent. Applying scented body oils, lotions and creams together underneath your fragrance will uplift it. READ IT, FIND IT, WIN IT! Copyright © 2019 Edgars - All rights reserved.